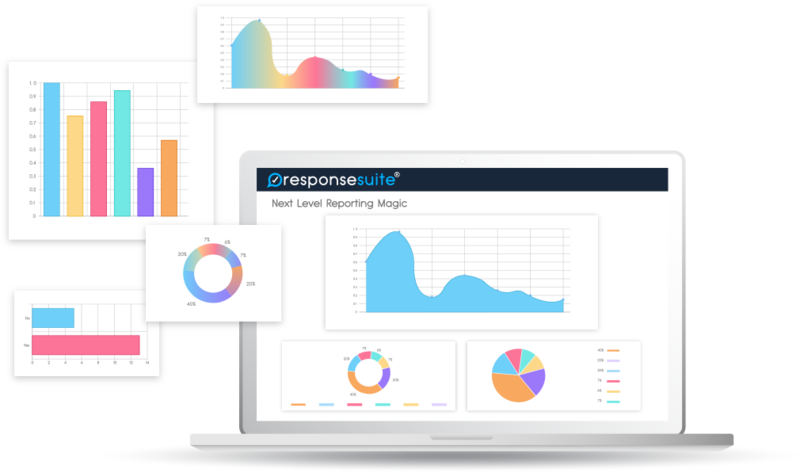 ResponseSuite uses the intelligence of surveys to get more of your customers buying more of your products, more often. Surveys don’t have to be the ‘dead-end’ in your marketing process. 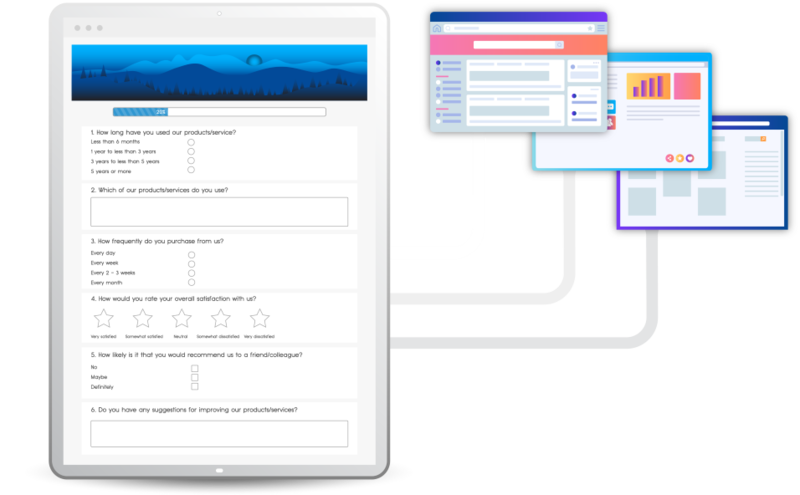 Imagine surveys with built-in marketing features to grow your business, turning your audience into customers and customers into repeat customers. Push every respondent straight into your email marketing system and segment them based on their responses - driving higher opens, clicks and conversion rates from every subscriber. Send people to different pages depending on their survey answers - so you can make the perfect offer every single time. Build stunning reports, analyse your data and share real-time results with published report pages. 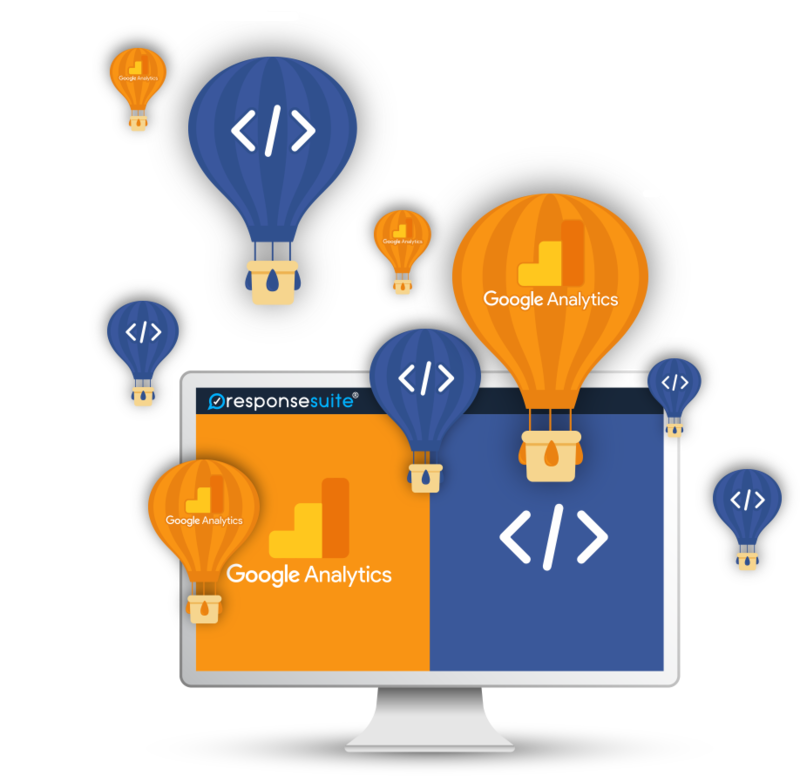 Get more survey responses and build custom audiences by tracking and re-targeting with Facebook Pixels and Google Analytics. This completely changes the game and takes the 'selling' out of selling! Not only is it easy to make great-looking surveys but the marketing functionality is a game-changer. I can finally run surveys that will build my list and automatically segment people on my list so I can make the perfect offer to them! I love that I can redirect participants to different thank you pages based on their answers. This is just one of the many features that, in my view, puts ResponseSuite at the top of the list of survey softwares. This works like a dream to increase our earnings per subscriber instantly and help us to better serve our customers. 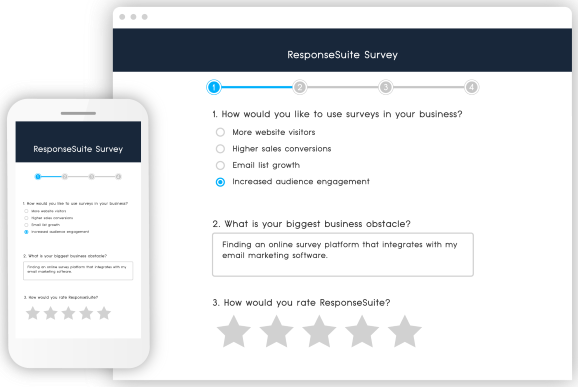 ResponseSuite makes it easy to to add marketing surveys to your business and link with your autoresponder for perfect follow up without having to know any technical stuff at all. What technical knowhow do I need? None. Our survey builder and report builder are all intuitive drag and drop and all supported by a fabulous knowledgebase in case you ever need it. Everything is in plain English without technical jargon. Will this work on my PC and Mac? Of course! The entire platform is fully cloud-based on premium Amazon servers, so it’ll work on any computer and any operating system. All you need is internet access and you’re good to go. Absolutely! We built this platform for our own businesses, and as you know we operate in multiple niches. 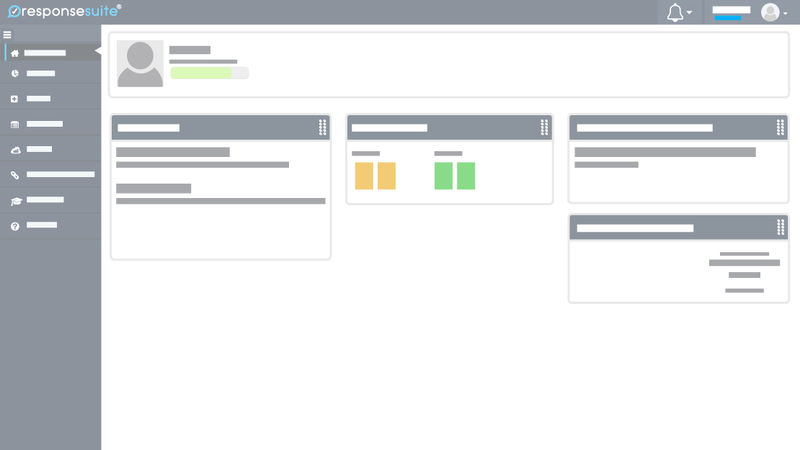 So you’ll benefit from ongoing updates that ensure ResponseSuite remains current and cutting-edge. We take support extremely seriously and have a dedicated team on hand to respond to your questions. Plus - if you get in early you’ll have access to the VIP FB group giving you another source for real time support. 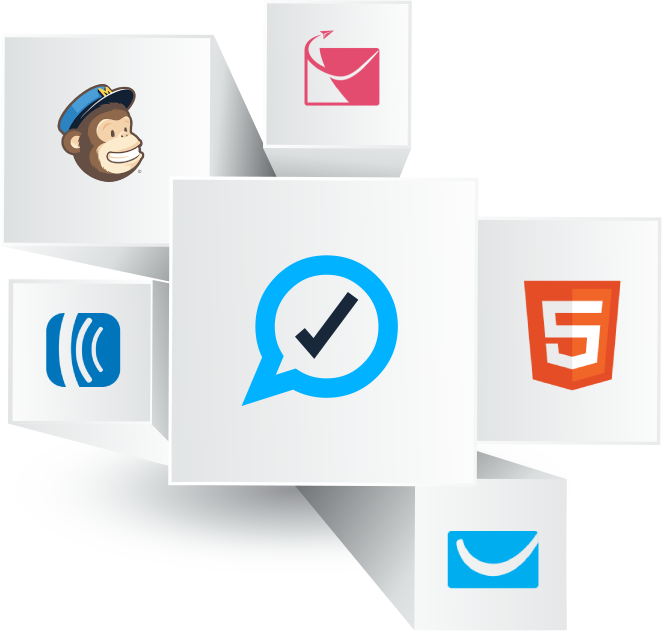 Does it integrate with my email marketing/autoresponder/CRM? We’re pretty confident we do, yes. If we don’t have an API integration hooked up yet you can do what some of our customers do and generate an HTML form, paste it into ResponseSuite and hey presto! You’re hooked up. Are there any minimum terms or contracts? No ma’am. You can choose to pay monthly or annually and cancel at any time. © Copyright 2019 Tiapos Limited All Rights Reserved.